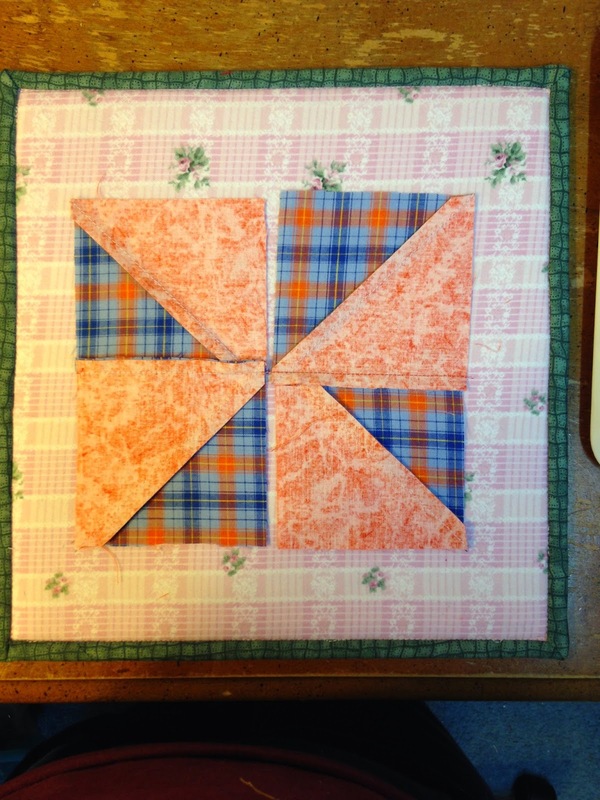 Pinwheels are one of my favorite blocks to make. They really are pretty quick and easy. 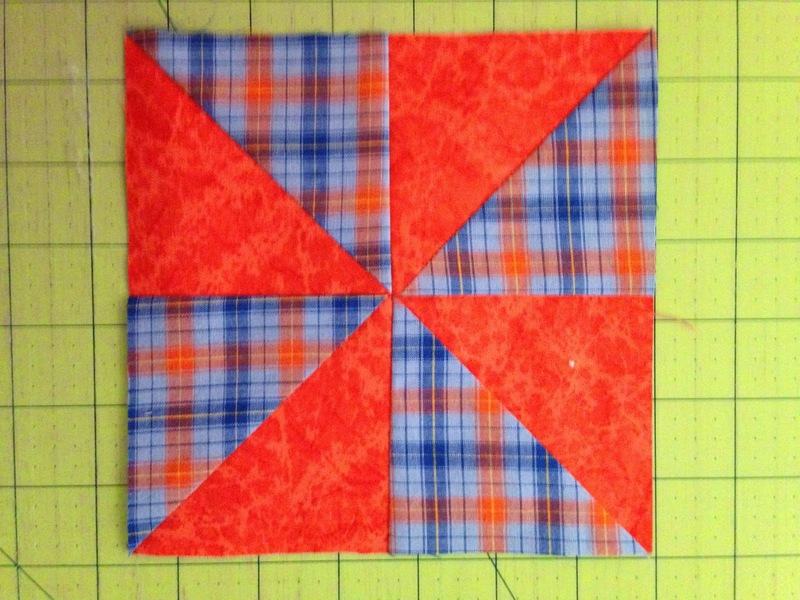 This weeks Tips, Tricks, and Tuts Tuesday we're making half square triangles needed to make pinwheel blocks. 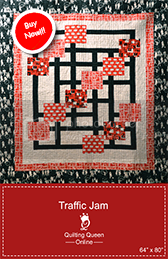 There are also a million, okay maybe not a million, but a lot of ways to make a half square triangle. There are also quite a few tools or gadgets or rulers out there to help you with your process too. 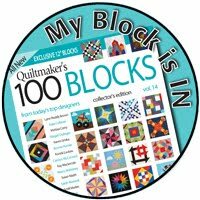 Until recently, my favorite was the old fashioned, cut a square, draw a line diagonally, stitch on both sides of the line, cut it apart, press, square it up to the needed size and ta da, a pair of half square triangles were made to make a pinwheel block. Then I found this method. I have seen it before and have even used it a few times. 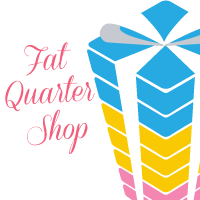 But I never knew the magic formula to be able to make any size I wanted or needed. It is so easy. It's called the Magic 8 Formula. Finished Size half square triangle + 7/8" x 2 = Size Square to make Magic 8 half square triangles. 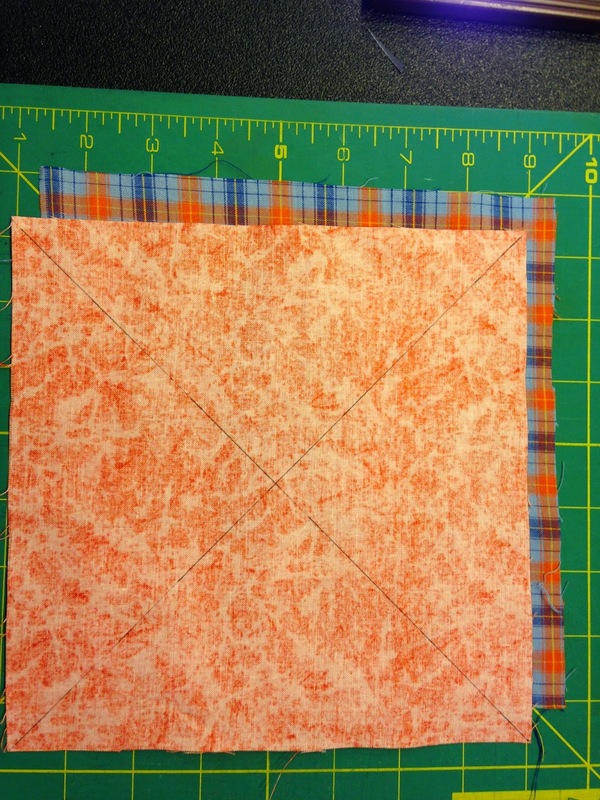 Take 2 squares 7 3/4" and place right sides together. Draw a diagonal line from each corner, both directions. Stitch 1/4" from the drawn lines, on each side of the drawn lines. 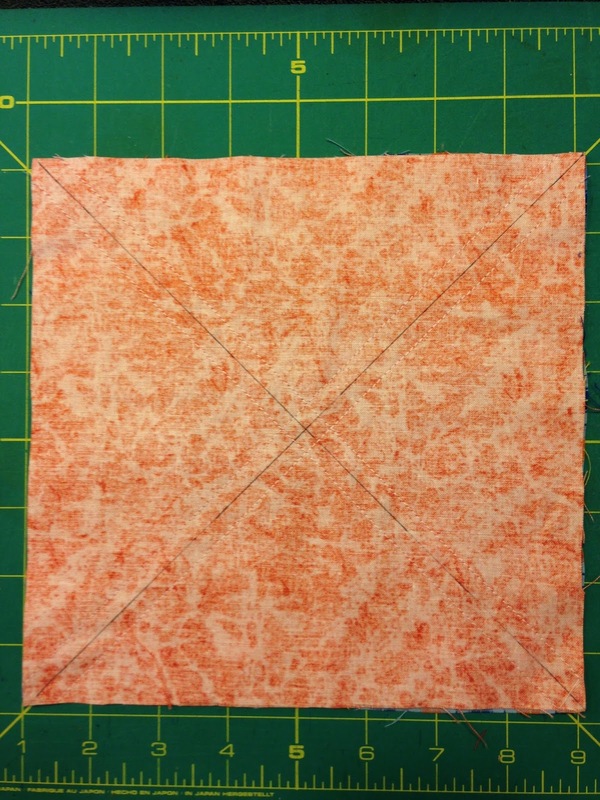 Now place the sewn squares on a cutting mat and cut on the drawn lines without moving any of the pieces. Also cut down the middle of the square and across the square in the middle. There you have it, 8 half square triangles, just like Magic. Now you can press them to the darkest fabric. 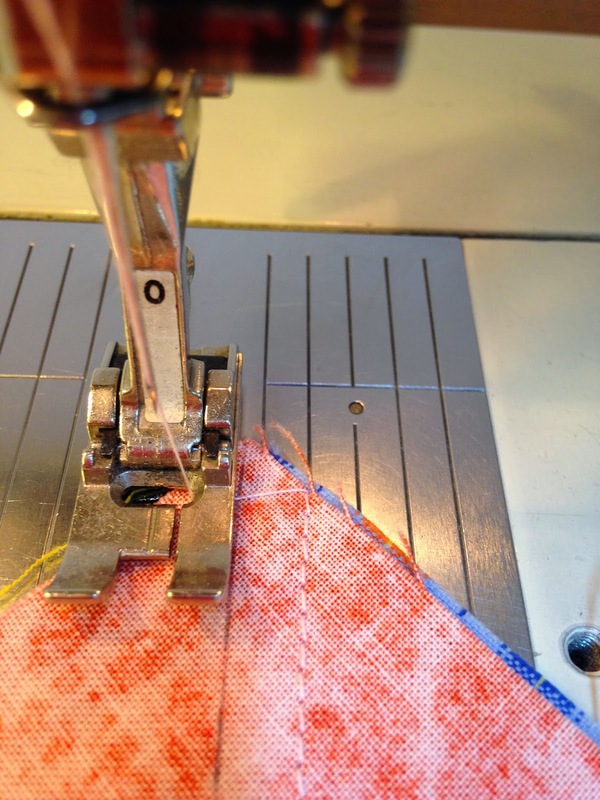 Sometimes if I'm not in too big of a hurry, I press the seams open as it will give you an even flatter pinwheel block. 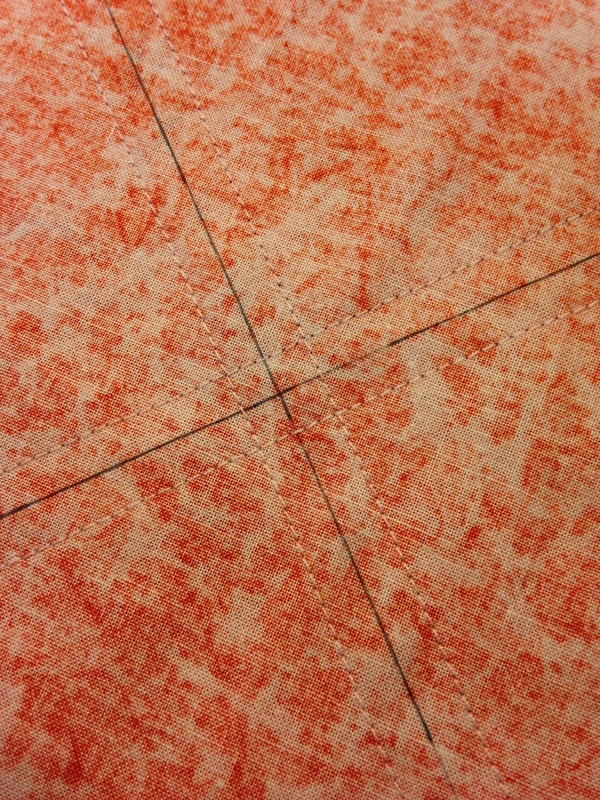 There are a lot of seams coming together in the middle of a pinwheel. At this point you can also square them to the needed size. In my case 3 1/2". 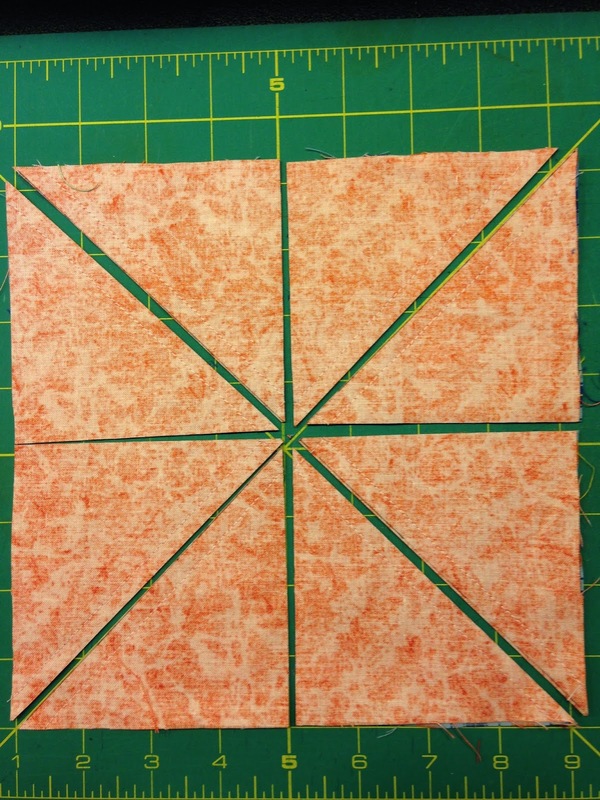 Lay the half square triangles out to form your pinwheel blocks. Be sure to use one of portable block design boards I posted about here. And don't forget to do the Twist like I posted about here. 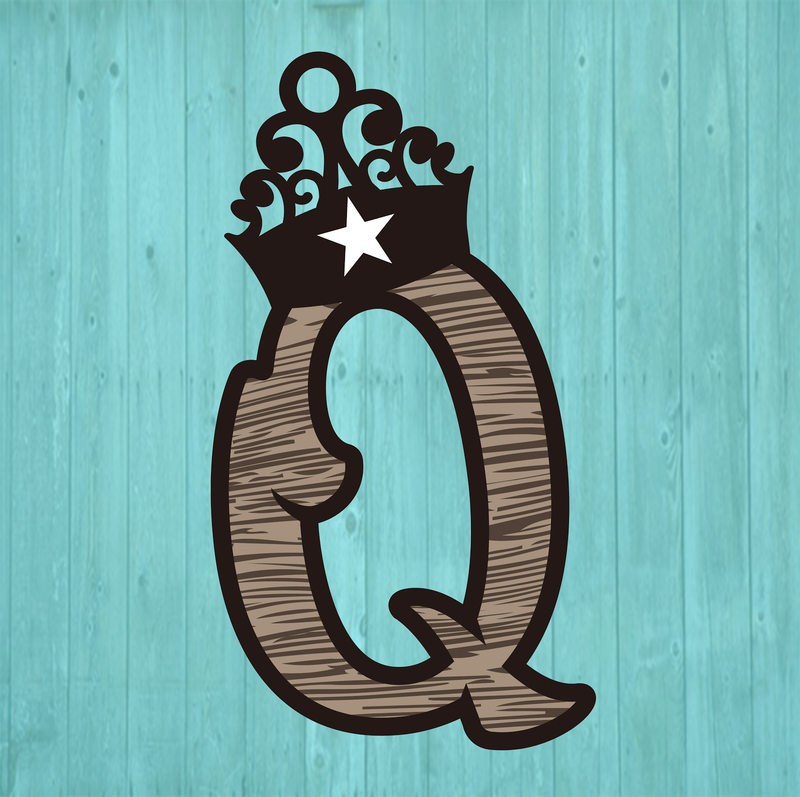 Don't you agree that this Tips, Tricks, and Tuts Tuesday on Half Square Triangles really is Magic! 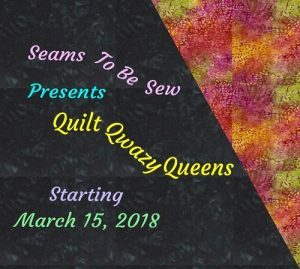 I'm linking up with Lorna at Sew Fresh Quilts on her Let's Bee Social post. I really love linking up with her. 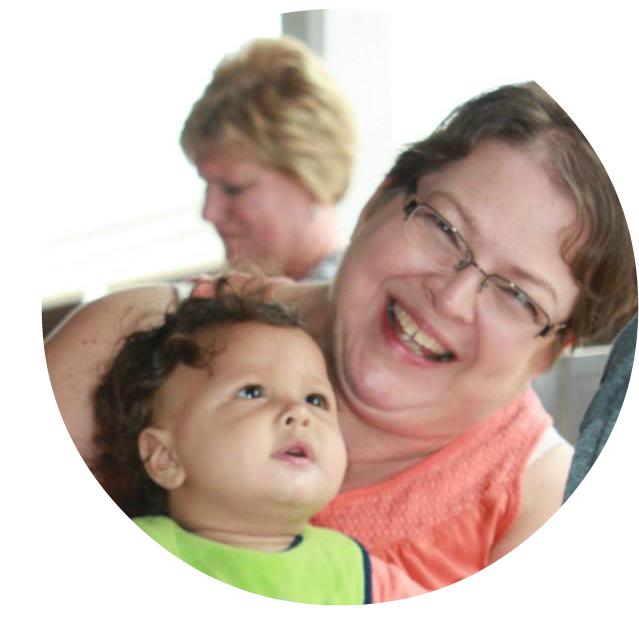 I've found some really neat blogs with her Let's Bee Social party. I love this way of making HST's. 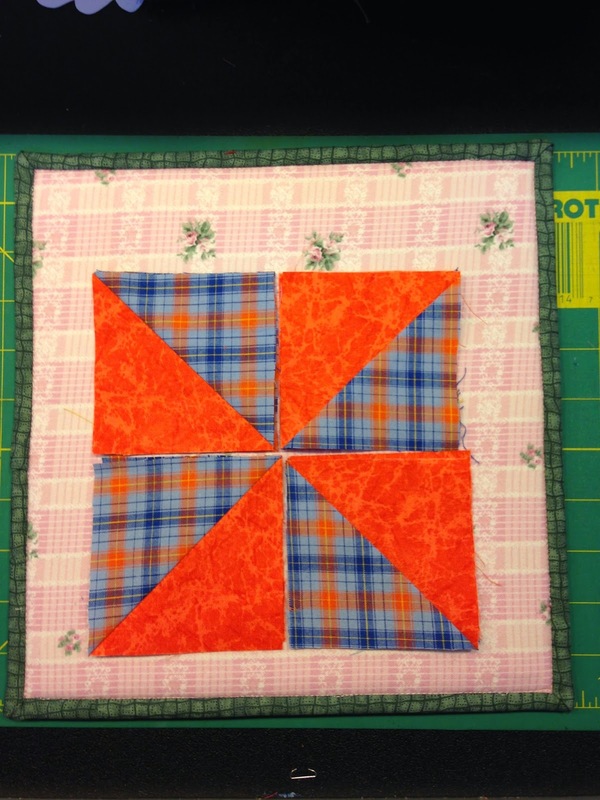 Pinwheels are easily my favorite block and they come together so quickly this way.